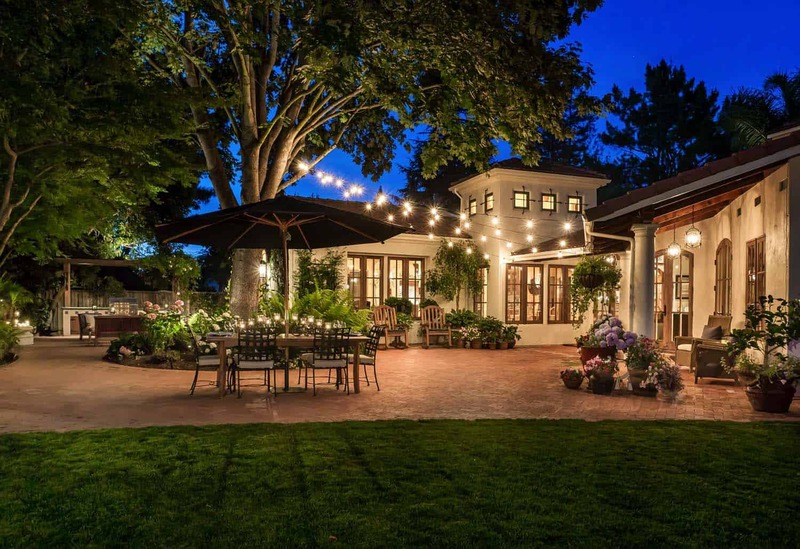 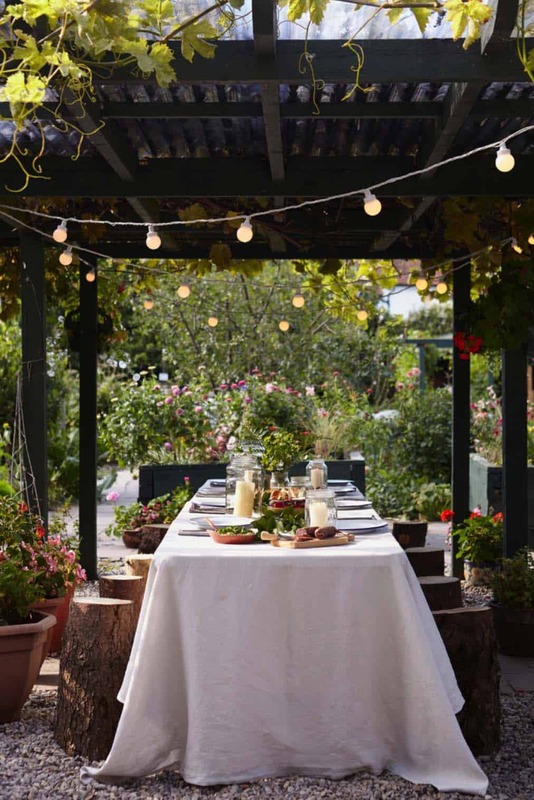 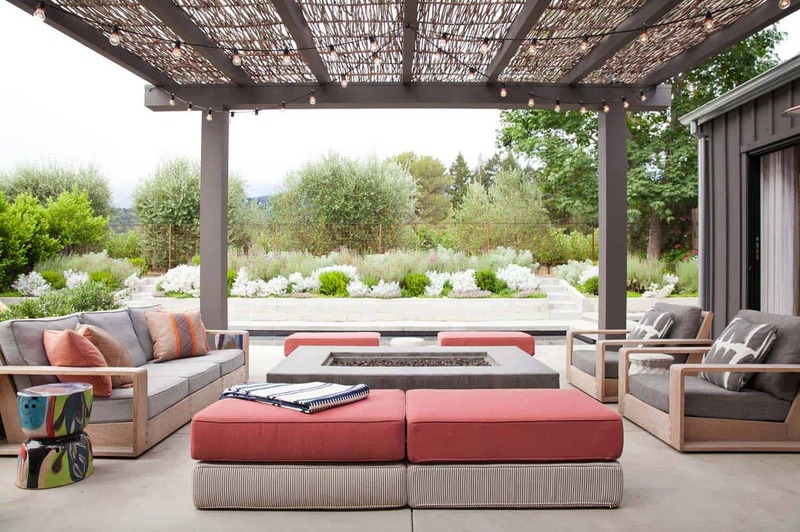 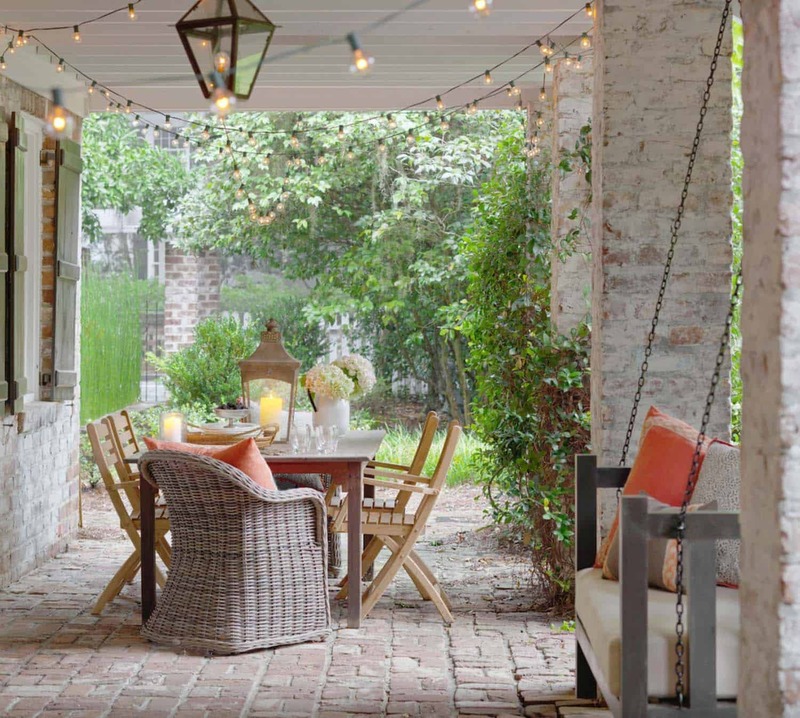 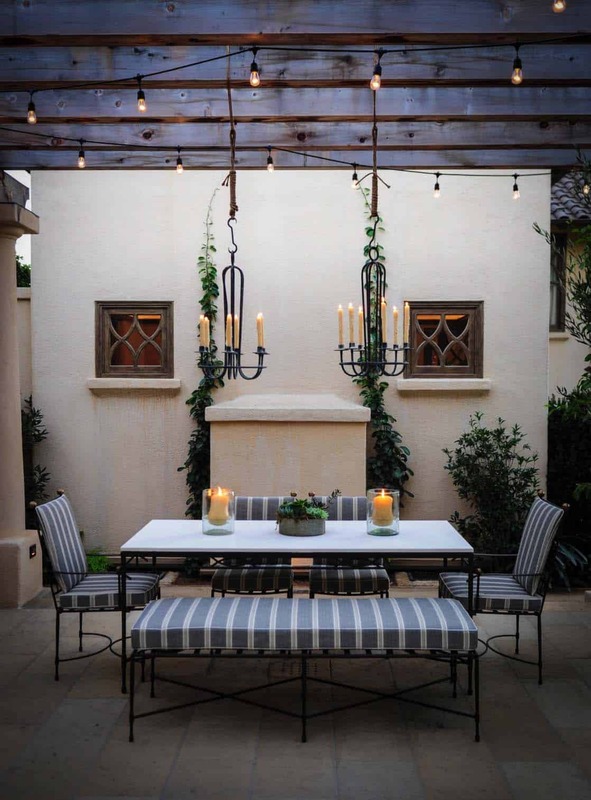 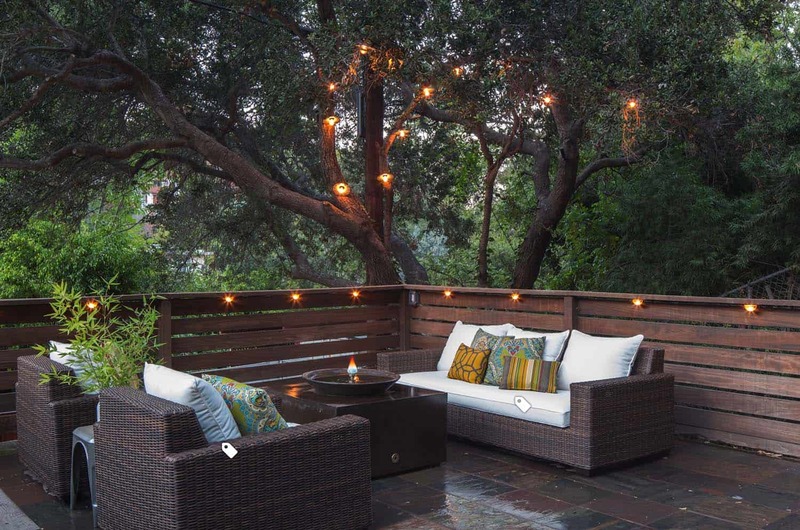 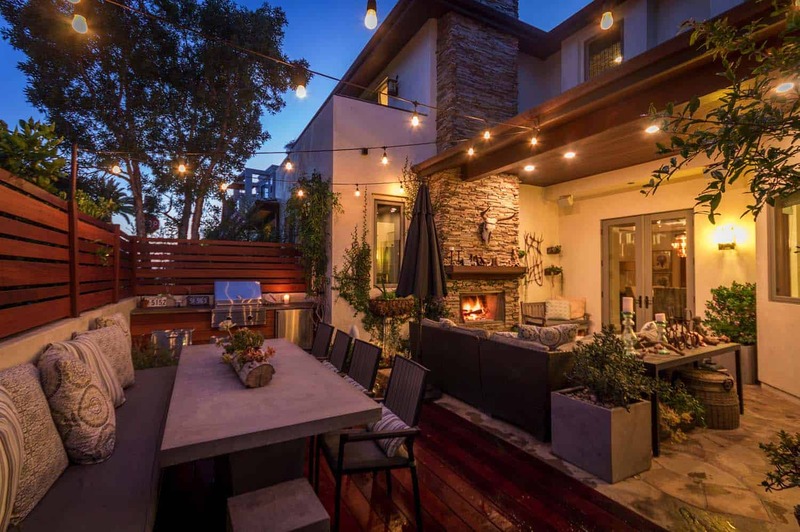 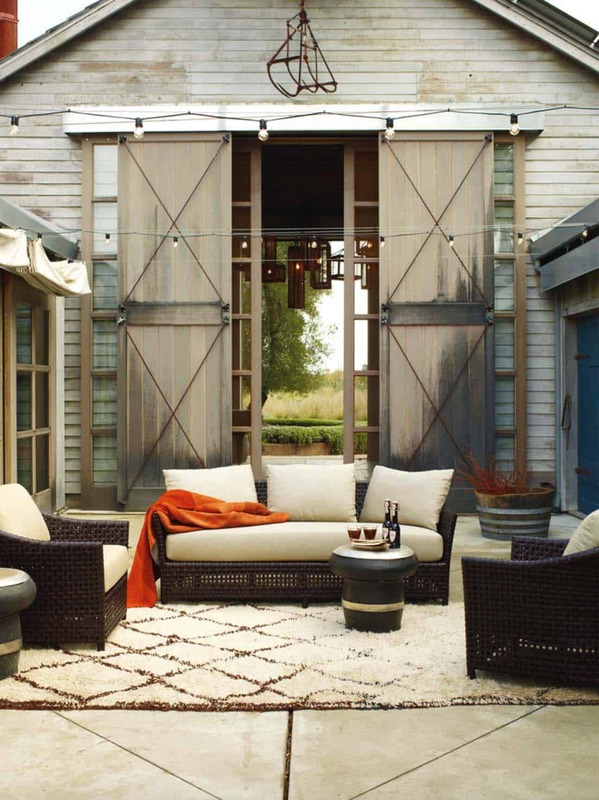 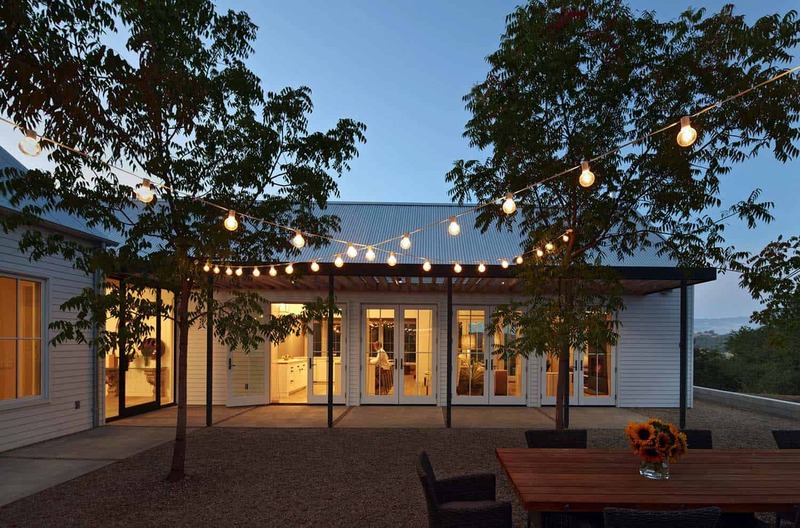 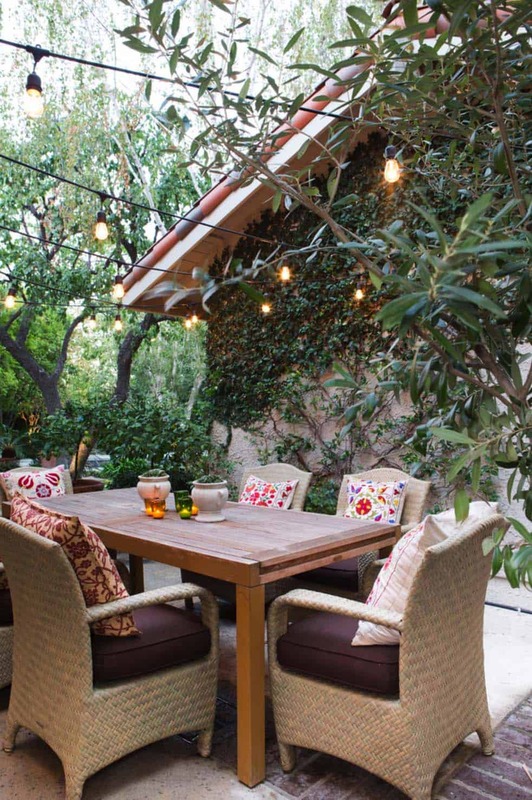 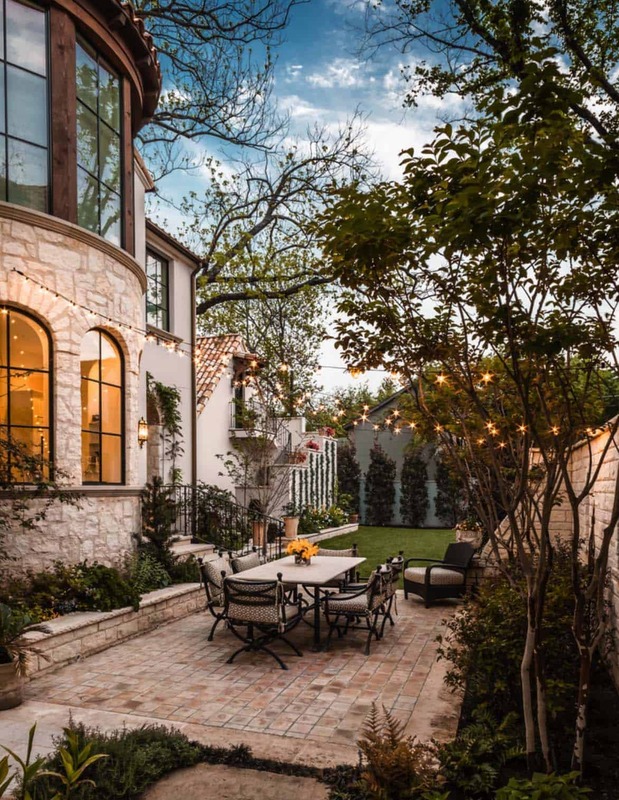 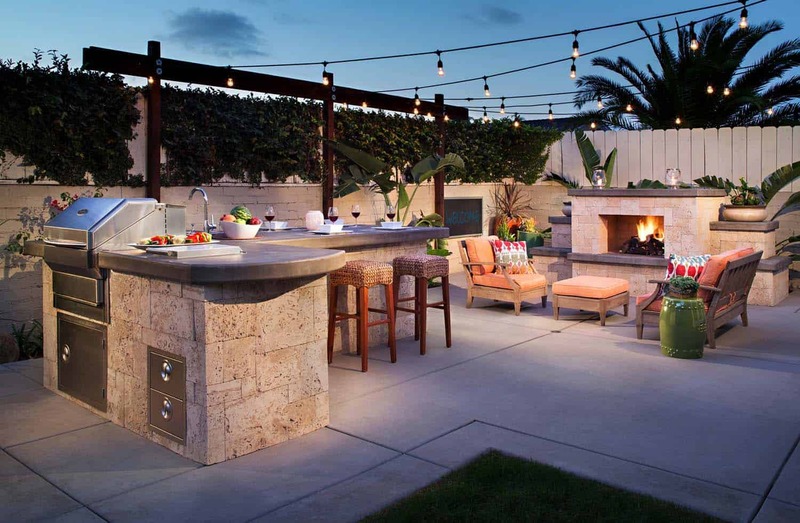 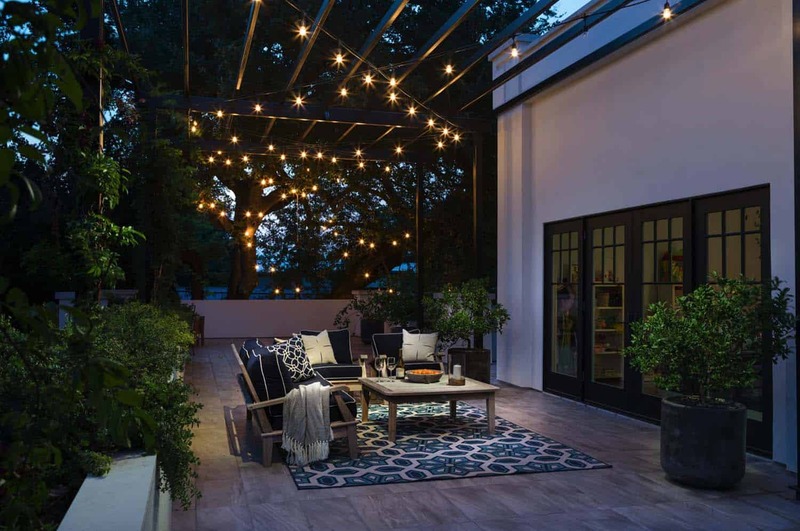 Get creative with your outdoor living spaces by adding string lights overhead, enhancing your entertaining areas with some romantic ambiance. 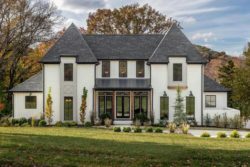 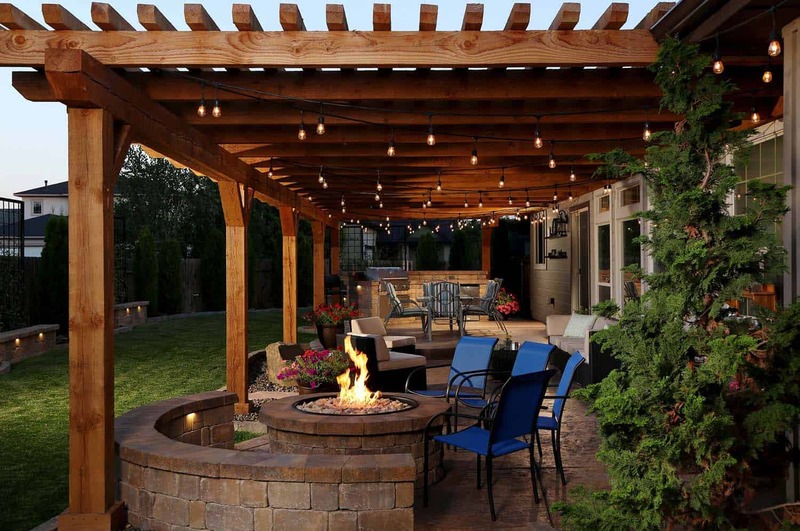 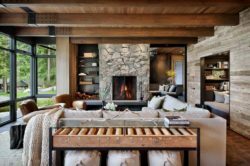 The soft glowing light cast by this lights strung overhead can add that little extra you have been looking for, especially if you do not have an outdoor fire feature. 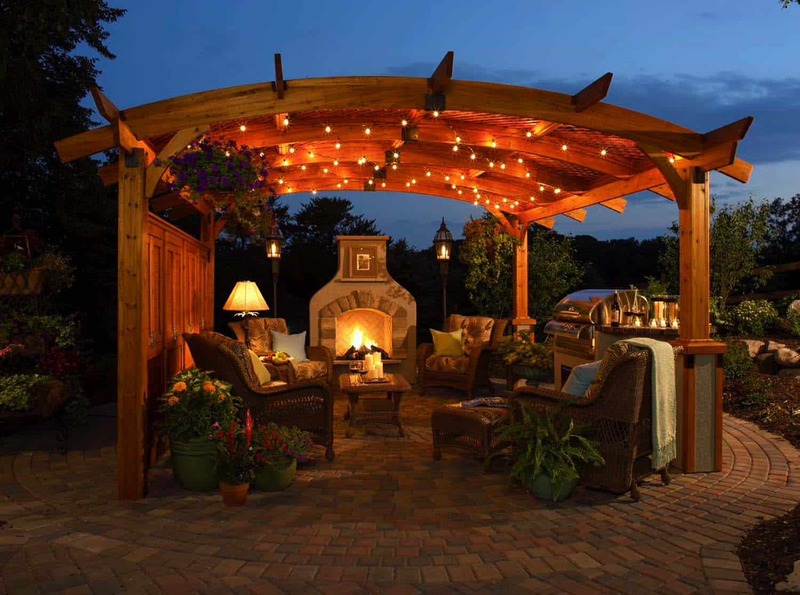 The added bonus is they are inexpensive to purchase and you can use them liberally without breaking your budget. 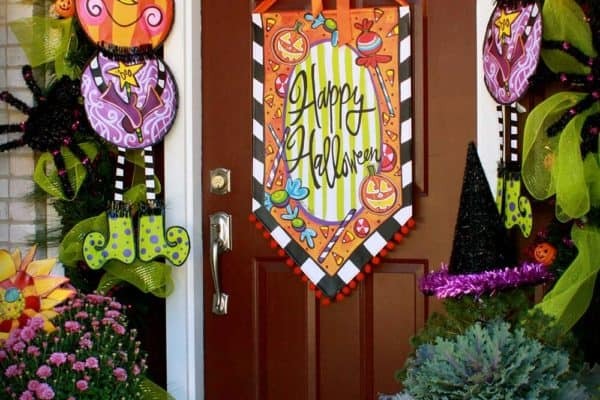 Not to mention they can add a decorative touch! 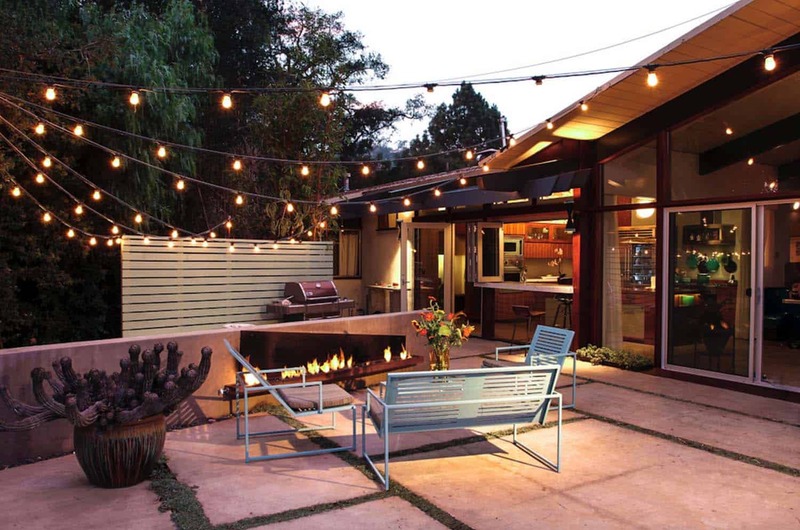 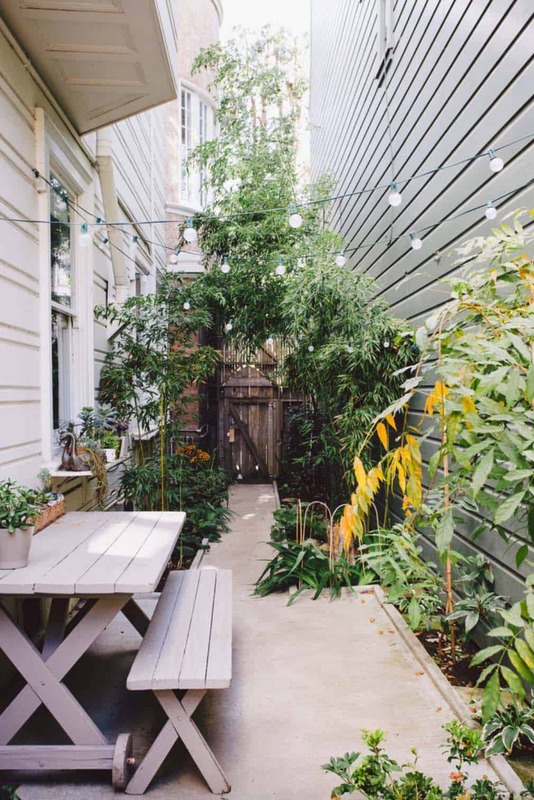 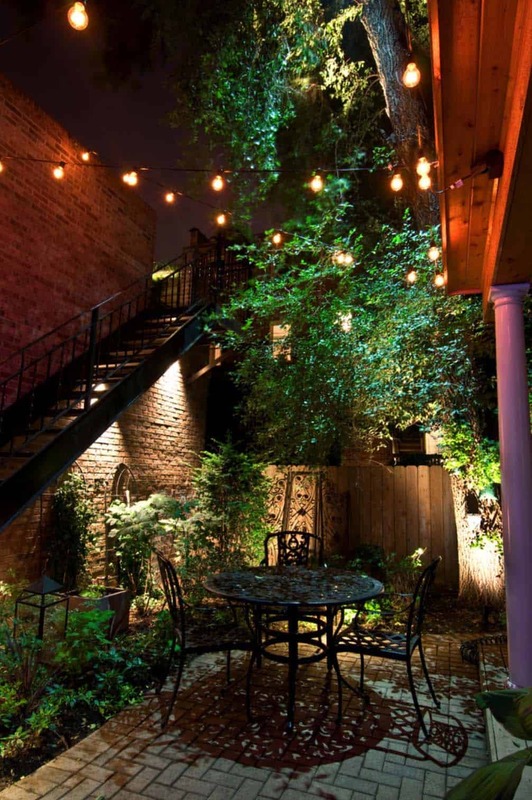 When looking to purchase string lights, be sure to select outdoor-rated lights. 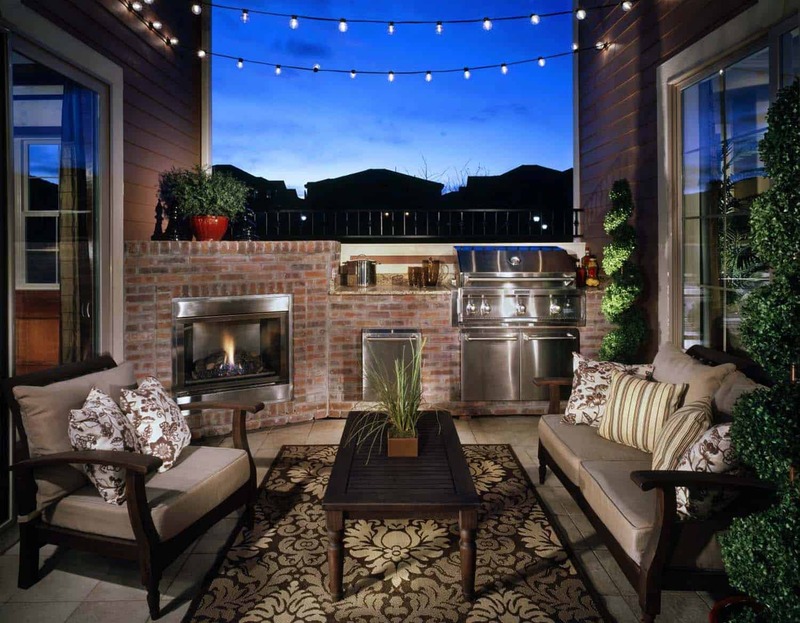 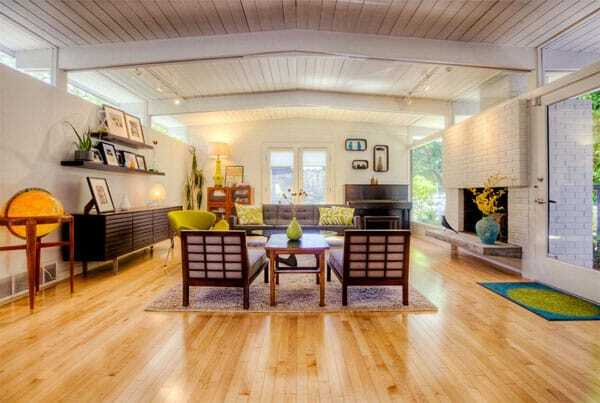 LED bulbs will last a very long time, however incandescent bulbs will give you that trademark soft glow. 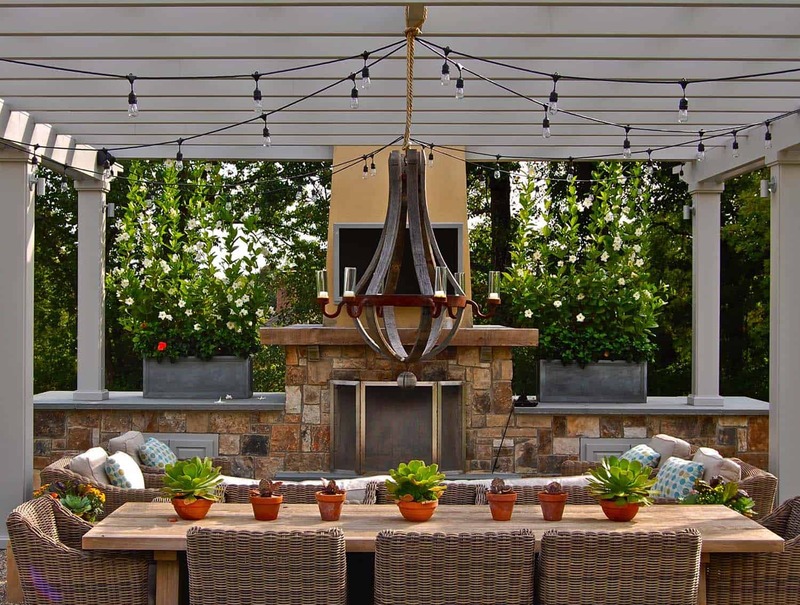 You can add them just about anywhere, above your dining area, seating area, hot tub, swimming pool, etc. 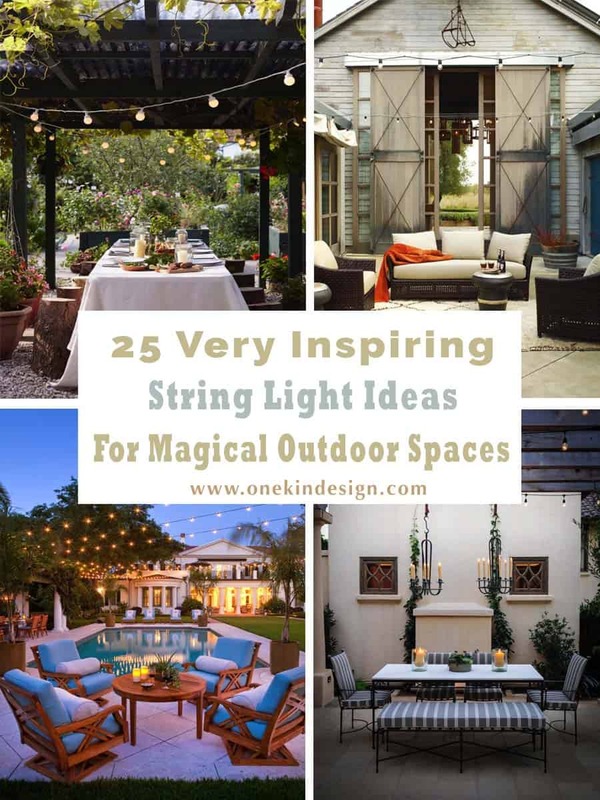 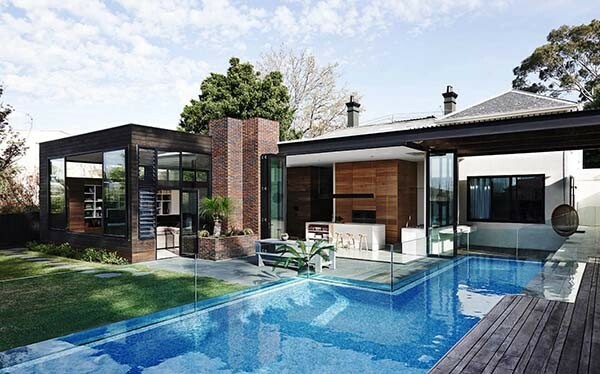 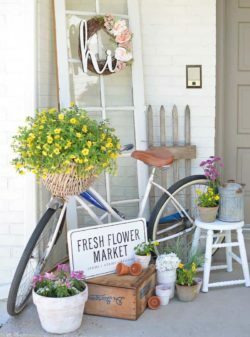 There are plenty of ideas, have a look below for some fantastic inspiration. 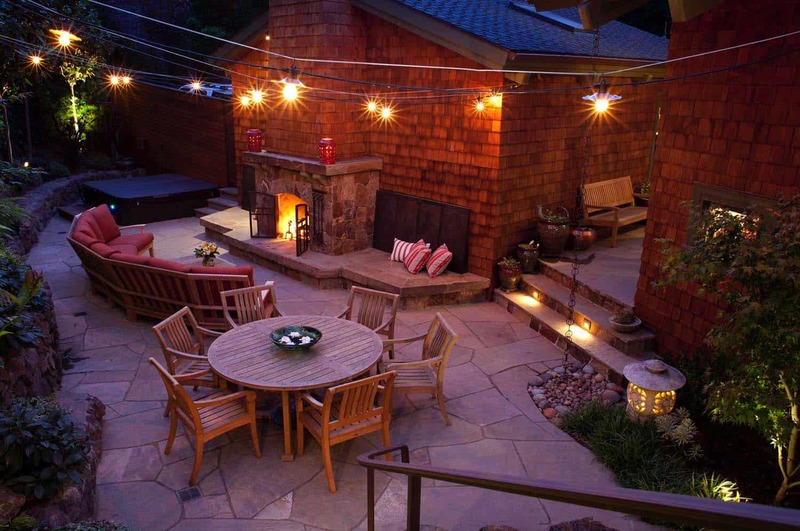 Tip: Solar options can be a great choice for lights located further from power outlets. 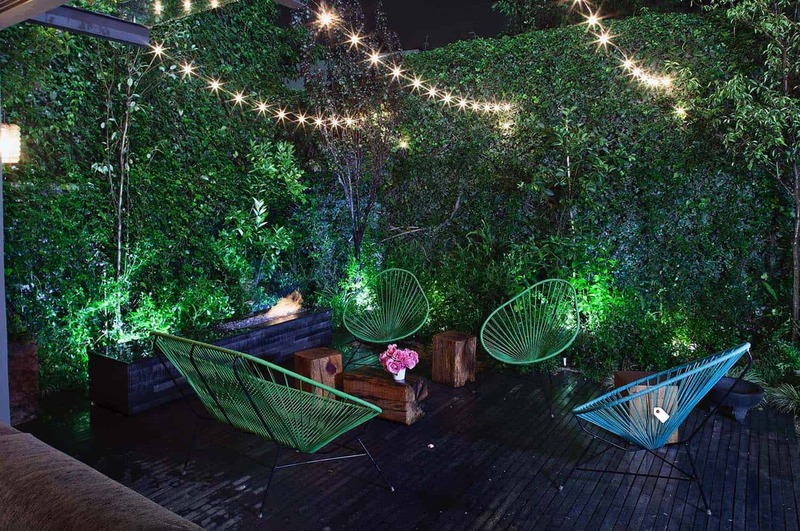 String lights are an inexpensive way to add a magical touch.